Captivating sightseeing and natural discoveries in Mui Ne. The surrounding countryside of rainforest, mountain, and lush farmland is ripe for exploration. Begin your journey at the Champa kingdom towers of Po Shanu, taking in views of Phan Thiet and the coastline. Drift down the Phu Hai River in a traditional wooden boat. 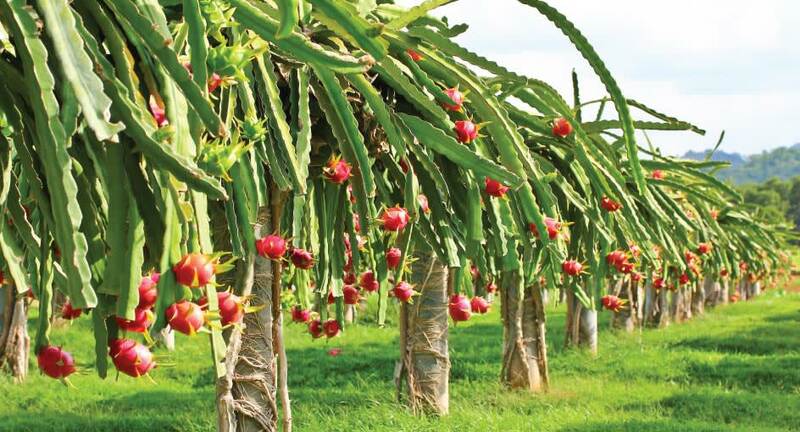 Your next stop is a dragon fruit farm, followed by a cyclo tour of the city. Points of interest include Duc Thanh School where Ho Chi Minh taught, the Van Thuy Tu Pagoda, the Valley of Love, and American army base Landing Zone Betty.